Niu Health for a New You is an advanced healing arts practice. Click on the button below or contact us at 808-783-1046 if you are ready to uplevel your life! Niu Health for a New You! is an advanced healing arts practice, best for those who are ready to consider that their health challenges are a synchronistic opportunity to embrace change that can lead to greater health and well-being. Dr. Chris Teaño Lipat, DC is an intuitive practitioner who uses muscle testing/applied kinesiology to honor your body's specific needs while drawing from her expertise as a chiropractor, White Light/Karuna® Reiki Master, Certified Functional Medicine Practitioner and Certified Cellular Regeneration Technique Practitioner. Nutrition consultation is a key component alongside the gentle structural/fascial work, deep energetic clearing and balancing, emotional work and other important lifestyle recommendations conducted during your comprehensive one-on-one sessions with Dr. Chris. Dr. Chris' multi-level interventions are insightful, unique, gentle yet powerful, and are a wonderful adjunct to therapy, life/fitness/nutritional coaching, acupuncture, and functional medicine regimens, augmenting the effectiveness of any self healing approaches and alternative/complementary healing practices. Inspired patients learn Reiki and muscle testing with Dr. Chris through her series of White Light and Karuna Reiki® classes. 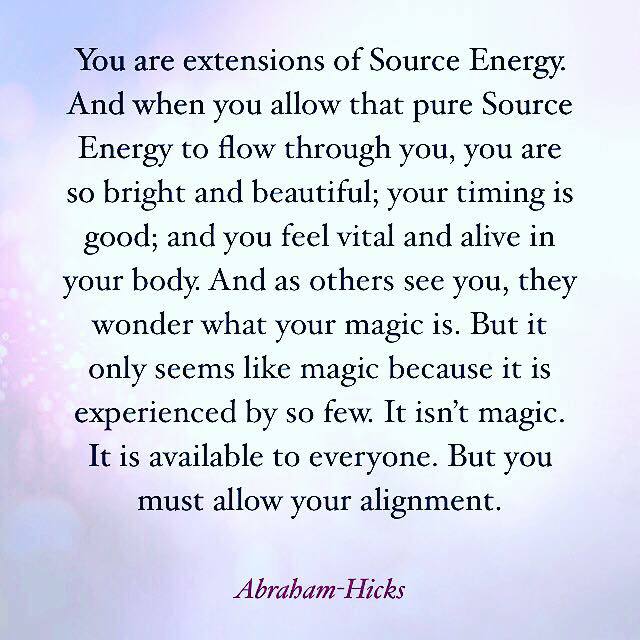 The ultimate goal is supporting you in your journey of transformation and enlightenment. If you are new to seeing a holistic chiropractor and want to find out more, please email us or text 808-783-1046 to receive personalized answers to your questions from the doctor. We also welcome referrals, so feel free to use the "Send to a Friend" link located at the bottom of every page to share our health information with your friends and loved ones. 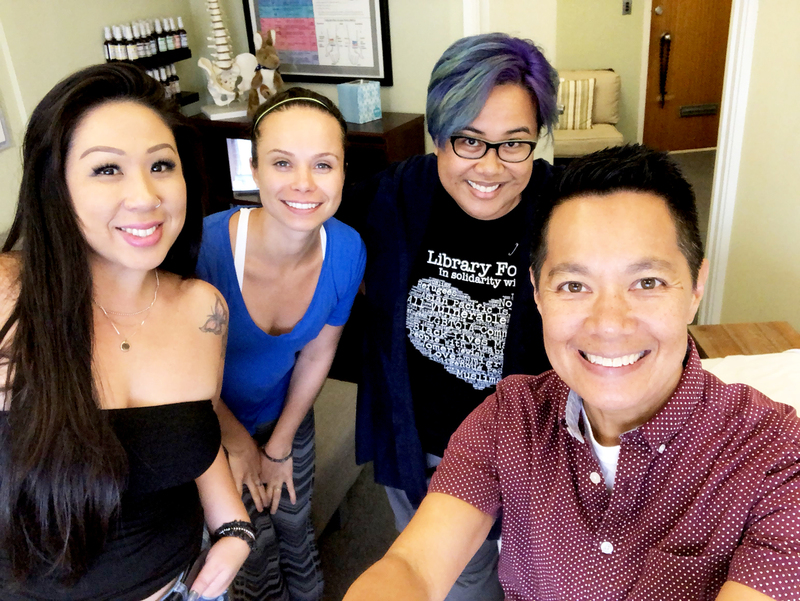 Dr. Chris Teaño Lipat, holistic chiropractor, Certified Functional Medicine Practitioner, and Reiki Master based in Honolulu, HI, discovered the value of chiropractic combined with nutrition and energy work during her own healing journey. 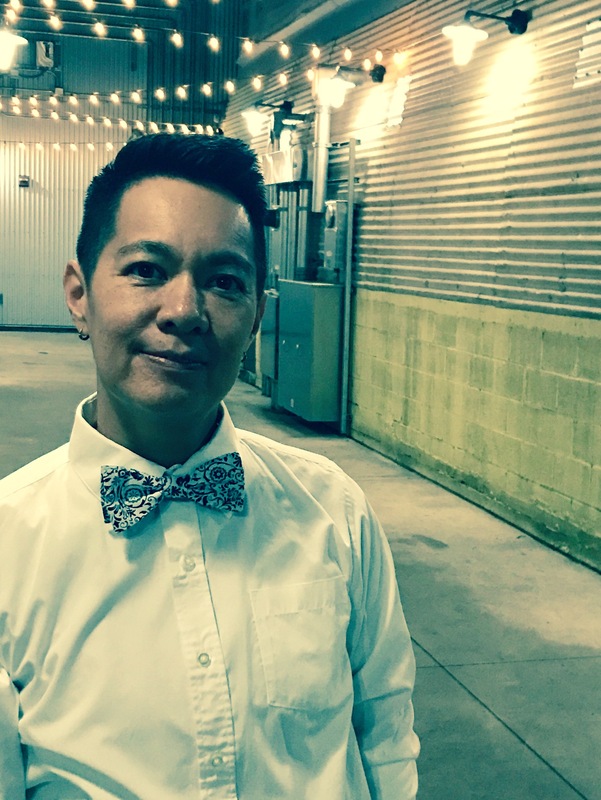 After 12 years as a dedicated, full-time staff and volunteer board member for various social justice organizations in New York City, she experienced burnout and its consequences. Activist mentors introduced her to the restorative effects of reiki, yoga and acupuncture, and she was quickly hooked on the philosophies of nurturing the inner healer. "Dr. Christine is a wonderful healer, with a powerful yet gentle touch and a huge heart. Her adjustments are soft and comfortable and simultaneously extremely precise and effective. I cannot recommend Dr. Christine enough."